Make us an offer! Super deal for this size for this area! All offers considered. Buyer assumes all liens and violations can be abated or reduced COJ Perfect for rental or fix and flip. New roof is 90% complete. Property is rough no electric. Wear closed shoes and bring flashlight. 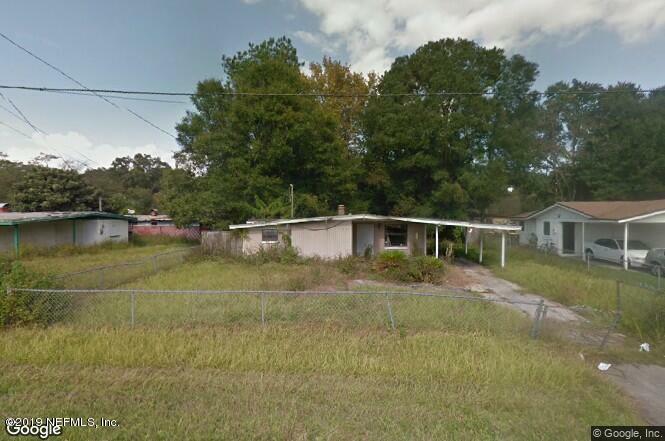 1821 Alfen St is a 1,392 (*estimated) square foot home with 3 bedrooms and 2 bathrooms located in Jacksonville FL, DUVAL County. This property is listed for sale at $28,900 and is currently active and accepting offers.